This book is the result of my professional experience and personal journey through the intricacies of my profession. I wish to present answers, with the dual objective of restoring economic growth and breaking free from the grip of the financial markets. Understanding the market’s mechanisms is crucial in order to control it and reverse the conservative economic idolatry. Why is Europe in such a crisis when the technical solution to save its most vulnerable members is available? Why do European leaders persist on a path of financial orthodoxy and austerity, which will inevitably lead to the dissolution of the European Union? Answering these questions requires broadening the scope of the investigation, as the European woes are undoubtedly the legacy of ‘neoliberal’ (European term) or economic conservative values. Indeed, the financial crises and bubble implosions since the mid-1980s should raise doubts about a capitalist model built around a financial market regarded as its supreme arbiter. It is thus essential to make a paradigm shift. Our societies can no longer tolerate a monopolization of economic resources and wealth by a financial sector, which derives almost all of its powers from willing governments. To do this, we must first understand the vehicles that will get us out of this mess and back to the fundamentals. Without throwing out capitalism with the murky waters of conservatism. It is this conservative ideology that was responsible for the decline of government regulation and promoted financial recklessness, securitization and globalization as the sole vectors of economic prosperity. We now know that this was an illusion …or a scam. For it is quite possible to live with public deficits, tame them and use them as leverage to benefit the economy. Provided we change our priorities to place work at the center of our public policies and give new life to the State, that is to say, to us. 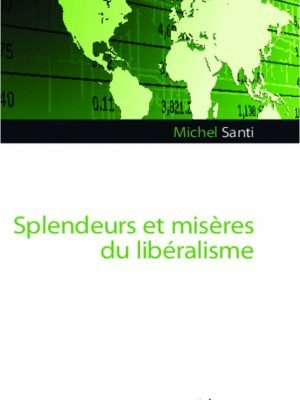 “The central thesis of this book by Michel Santi is the withering away of the state: the state, for ideological reasons, does not use the means at its disposal to revert the economy back to full employment: public deficits and monetary expansion. Money creation can provide liquidity to the economy and government deficits are used to stabilize the income of the private sector and foster domestic demand. In a ‘‘rigorous’’ contracting monetary environment, public deficits are reduced which often leads to a depressive, deflationary economy. But this also makes it impossible to improve public accounts. The theoretical justifications for this ‘’rigor’’ or austerity are not valid. In a situation of high unemployment and underemployment, public deficits avoid recessive spirals. Money creation will not be inflationary and it avoids irrational increases in interest rates during liquidity crises associated with recessions. The use of public deficits and debt to support growth, however, requires that governments are not made insolvent by the insolvency of the private sector. Such a situation then leads to a transfer of the excessive debt of households, companies and banks to the state, as we have seen in the recent crisis. Debt policy tools, which generate investments, will then generate future income to repay those debts; they mobilize deposits from savers and make them available to the real economy. This is only possible if the state has sovereignty over its monetary policy. 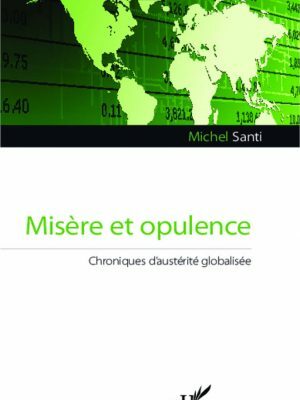 The author, Michel Santi, is a strong critic of the Euro as a supranational currency because it includes countries that do not have the characteristics allowing them to form a monetary union. 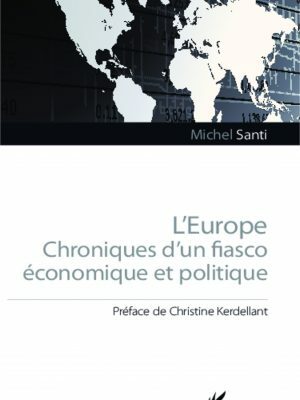 According to the author, the Eurozone crisis could have been prevented by solidarity (burden-sharing) among Eurozone countries and massive early monetary intervention by the ECB in order to avoid the huge gap in interest rates among those countries. 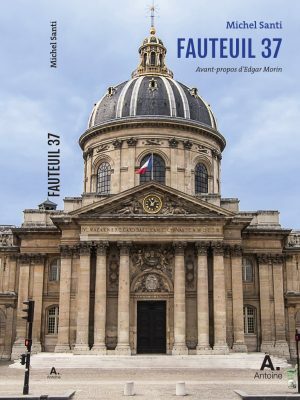 The return of stronger national governments, advocated by the author, also implies that countries in the Eurozone regain financial control over the market forces that drive their economies. 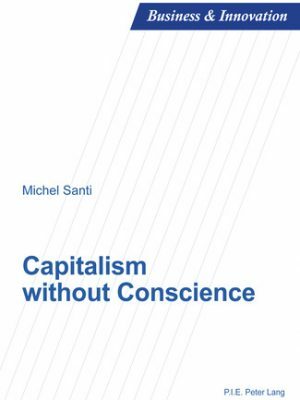 One can only agree with many of the proposals made by Michel Santi. The abuses of the financial sector have led to monstrous crisis. And countries have run-up such huge deficits to bailout their banking systems that they will be deprived of budgetary flexibility for many years to come. The current determination to quickly reduce all government deficits in the Euro area at any cost only leads to a depressive spiral where economic activity drops, unemployment rises and finally, as result, the deficits are not even reduced. This is a terrible irony.